God is vested, deeply and personally, in the plight of the orphan (i.e. Dt 10:18; Ps 68:5-6). He calls His people to share this passion and bring to each child the love of Jesus Christ in both word and deed (Isa 1:17; James 1:27; Mt. 25:40). 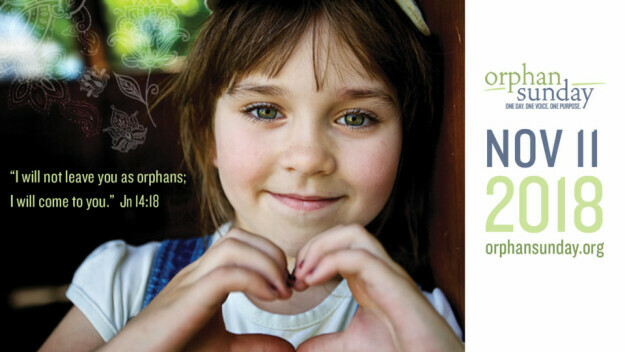 Join us on Orphan Sunday (November 11), as we will be reminded as the Church of this truth and invited to act upon it.